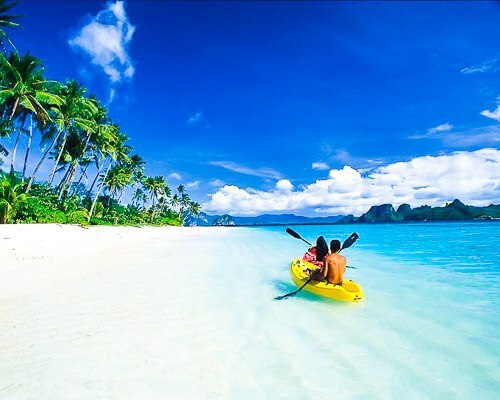 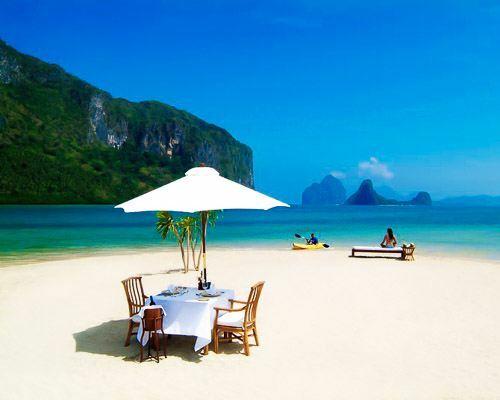 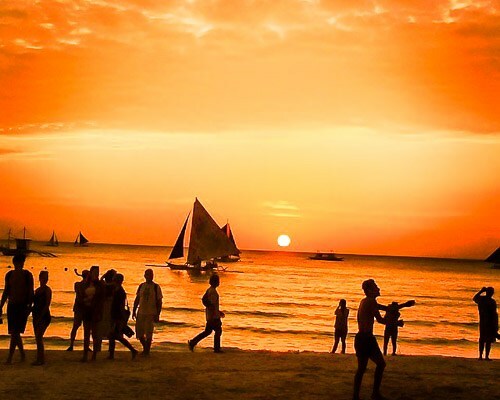 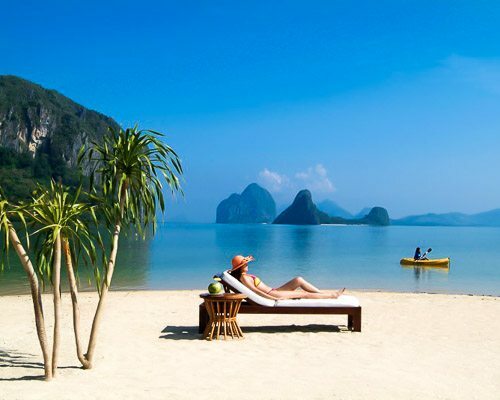 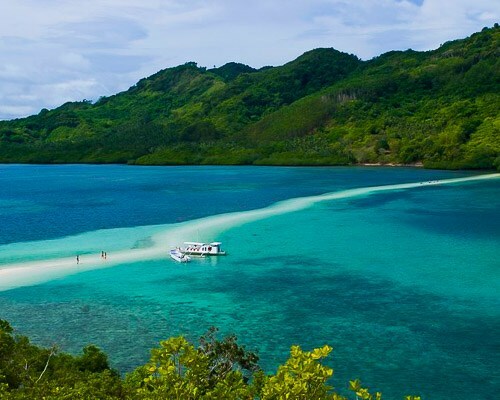 Come and discover some of the best beaches around the world in our Philippines Luxury Beach Holiday. 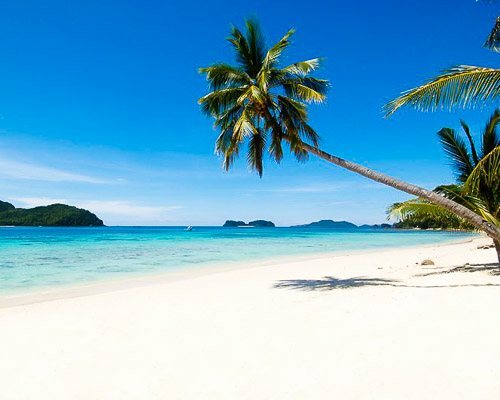 The sand looks like white flour and is so fine it doesn’t get hot from the sun, the sea is transparent and the luxury hotels have kept their authentic boutique charm. 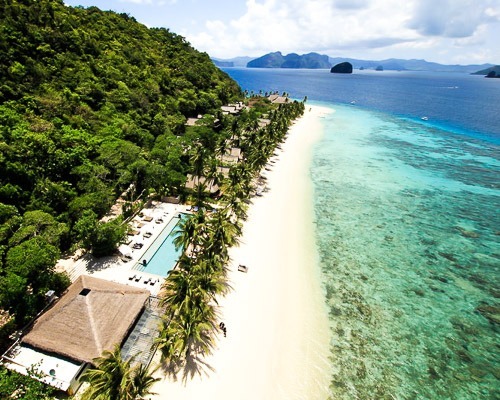 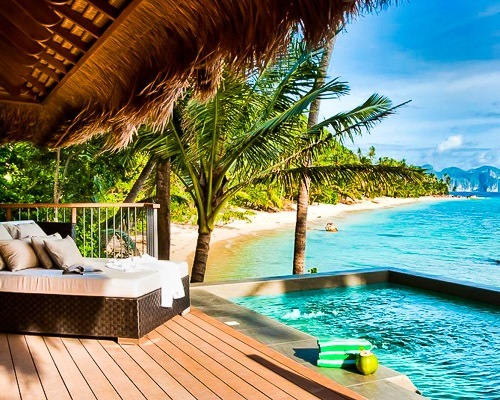 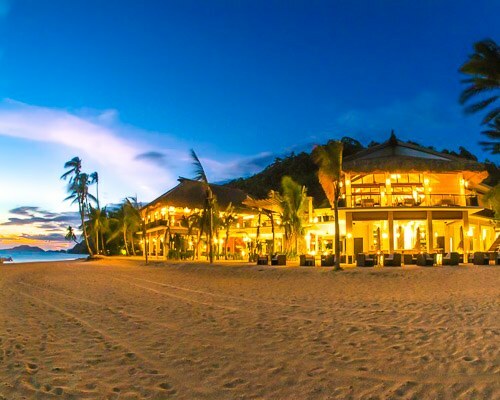 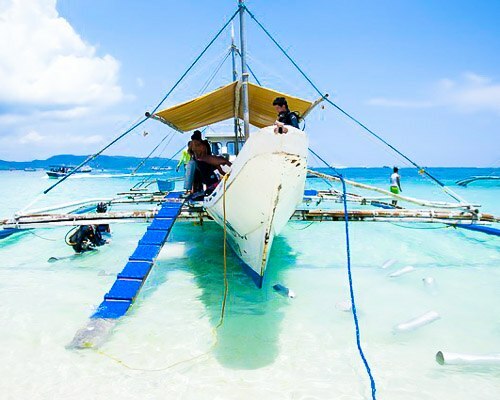 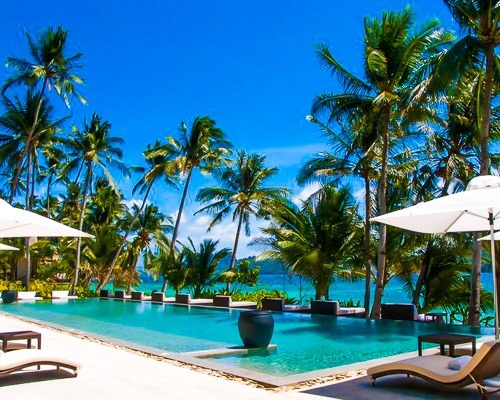 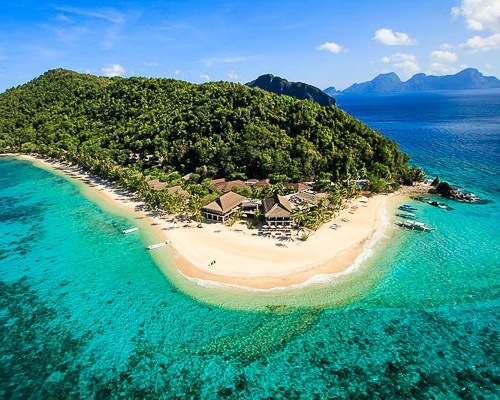 There are 7,107 islands in the Philippines, we recommend heading to our hand picked island resorts in El Nido for secluded luxury and to Borocay for a livelier Philippines experience.